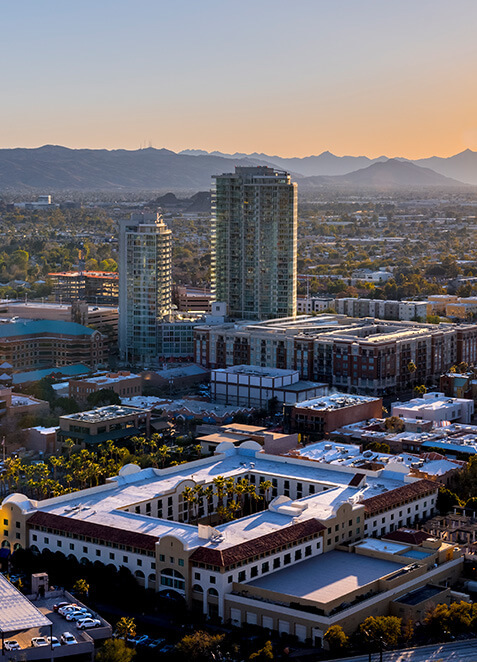 The Gartner Supply Chain Executive Conference in Phoenix, Arizona brings together the world’s supply chain leaders to discuss our new era of converging the physical and digital supply chains. It’s the must attend event of the year for executives in the supply chain industry. 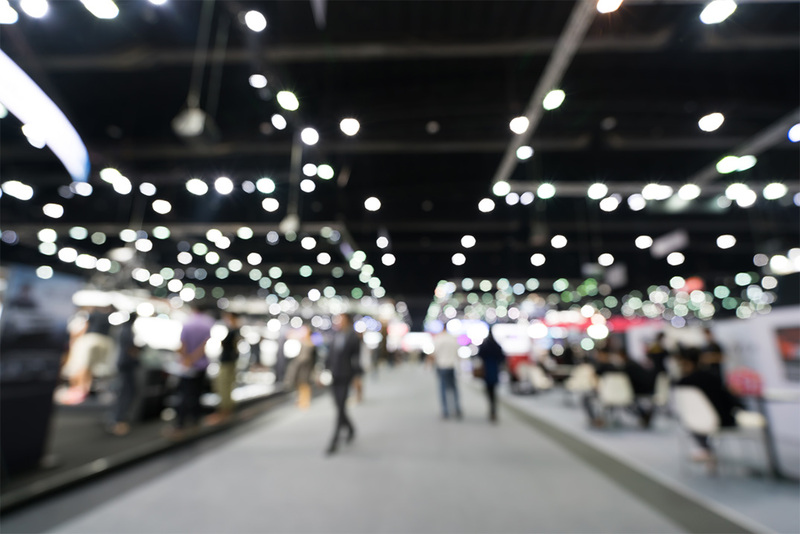 While you’re there, make sure to meet with one of our Blume Global representatives to learn what’s new with our company and digital supply chain platform and solutions. 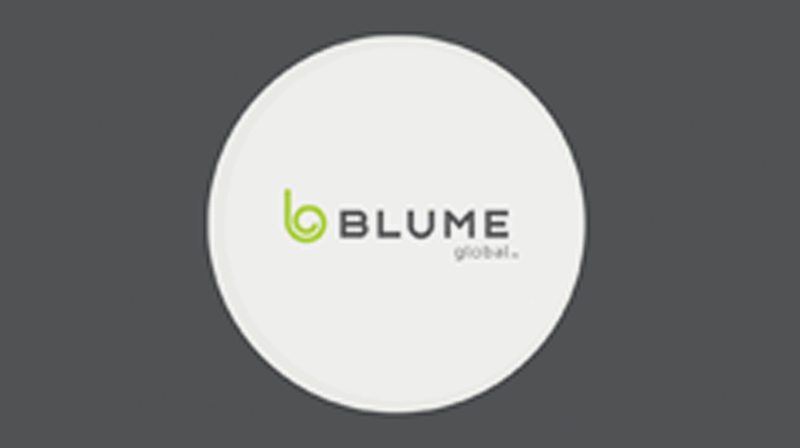 Blume Global powers the global supply chain ecosystem with its AI-enabled, data-driven digital platform and solutions for asset management, logistics, visibility, optimization and financial settlement. Since 1994, Blume Global has built a trusted platform in the intermodal space with 5,000+ users, 4,200+ motor carriers and 300+ intermodal marketing companies (IMCs) across more than 1,400 offices. Blume Digital Platform processes over $1 billion in annual transactions for customers with 99.99 percent billing accuracy. Blume solutions use the latest innovations in artificial intelligence, machine learning, natural language processing, blockchain, big data, the Internet of Things and more to create an open, collaborative and resilient supply chain ecosystem. For every move, mode and mile, Blume Global helps businesses worldwide automate precise decision making for unparalleled efficiency and agility. Blume solutions go beyond visibility and orchestration for air, rail, sea and road. We enable supply chain innovators to boost growth and reduce costs by using data to improve visibility and learning across the entire supply chain ecosystem. Blume Global has been recognized in Gartner’s “Market Guide for Real-Time Visibility Providers” across various categories, including modes of transportation, ways of tracking and geographies covered.